Do you need a Child Arrangement Order in Market Harborough? We aim to provide a sympathetic personal tailored advice to your individual circumstances. We care and will work hard to protect and look after your best interests. 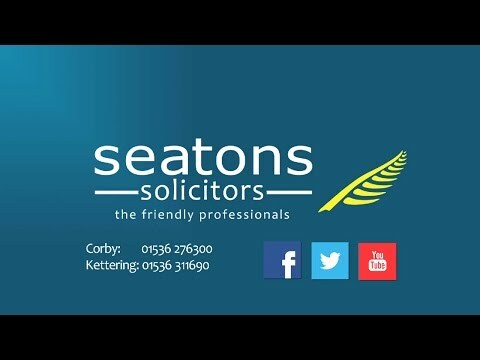 Hello, I am Sarah Chan and I am the Head of Seatons Solicitors Family Law Department covering the Market Harborough area.